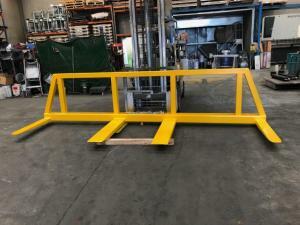 The following products are our most requested pieces of equipment which can be delivered to your business in less than 24 hours of order placement. 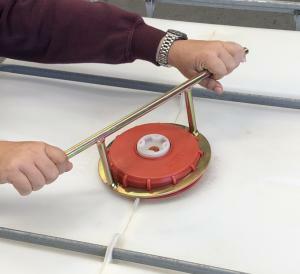 It is important in many industries that the handling of drums is done with safety in mind from beginning to end. That is why at DHE Materials Handling Equipment, we deliver safe and reliable lifters, trolleys and other gear to companies throughout Victoria. Regardless of what the contents of the drum is, hazardous material or otherwise, we have the materials that will ensure no one gets harmed in the process. We service companies within Melbourne, mainly in the chemical, manufacturing and mining sectors. We are the company to turn to for your drum handling and trolley needs at affordable price points. 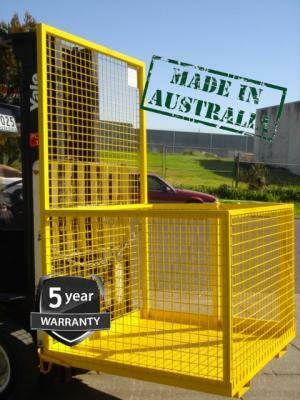 Our Australian owned and operated company have been supplying companies with our high-quality equipment for several years. With our time in the industry, we have been able to ensure that our reliable and durable products can store and carry a range of substances. No matter if you are looking for load bearing trolleys, drums of numerous volumes or lifters that can handle any weight, we have the products for you in our online range. 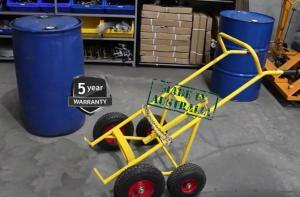 We ensure that our products are affordable, yet industry leading equipment, with our drum trolley and lifter prices being some of the best in Australia. It is important to us that you can rely on our equipment to last throughout the years, which is why they undergo assessments to ensure they meet the safety regulation standards that are set out by the Australian Government. 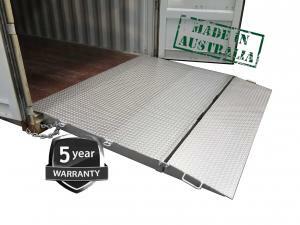 To find out more about our variety of materials handling equipment in Melbourne, get in touch with our team today. We want to provide you with the products necessary to achieve any job – that is why we have our affordable range of materials handling equipment, including trolleys and drum lifters. To find out more, contact our friendly and professional team today on 1300 067 281, or alternatively, you can email us at inquiries@dhemhe.com.au and we’ll get back in touch as soon as possible. 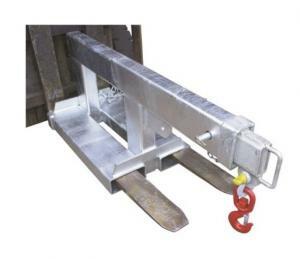 If you need to move drums throughout your factory or warehouse, it could be worth looking through our container ramps to make the process easier. We also have a wider range of equipment available, including forklift attachments, forklift slippers, spreaders, bin tippers and more. 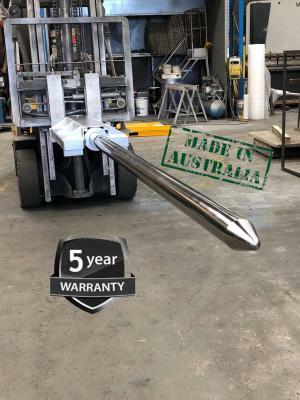 Our Australian owned and operated company have been supplying companies with our high-quality equipment for over 20 years. We ensure that our products comply with all the relevant Australian Standards, are well stocked, and at a very competitive price. 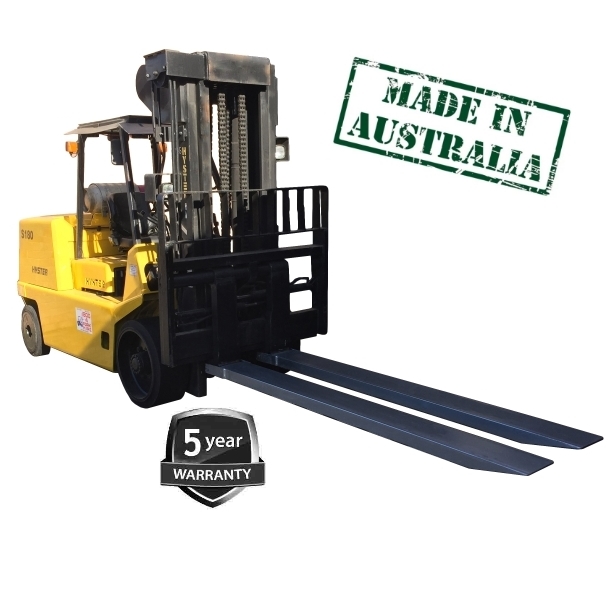 To find out more about our variety of materials handling equipment in Melbourne, get in touch with our team today.